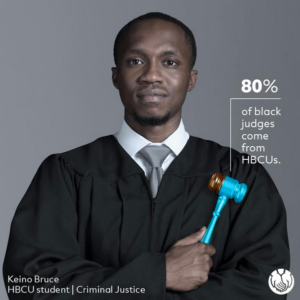 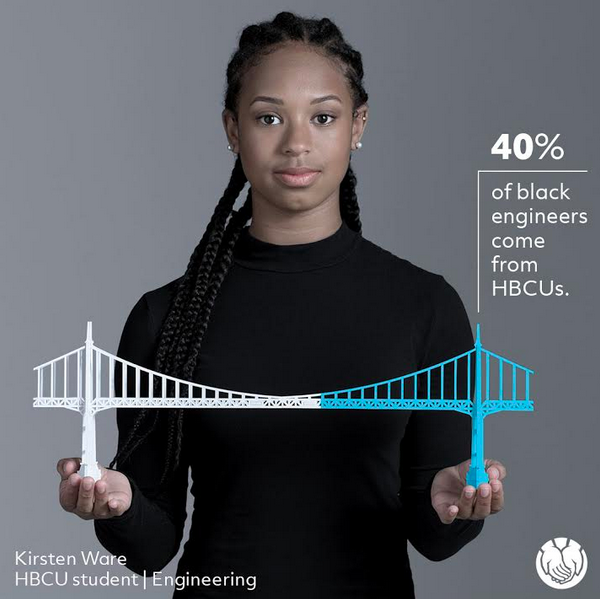 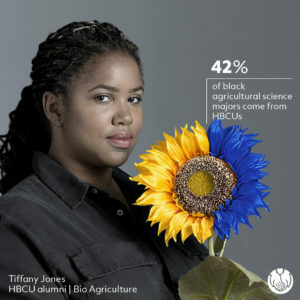 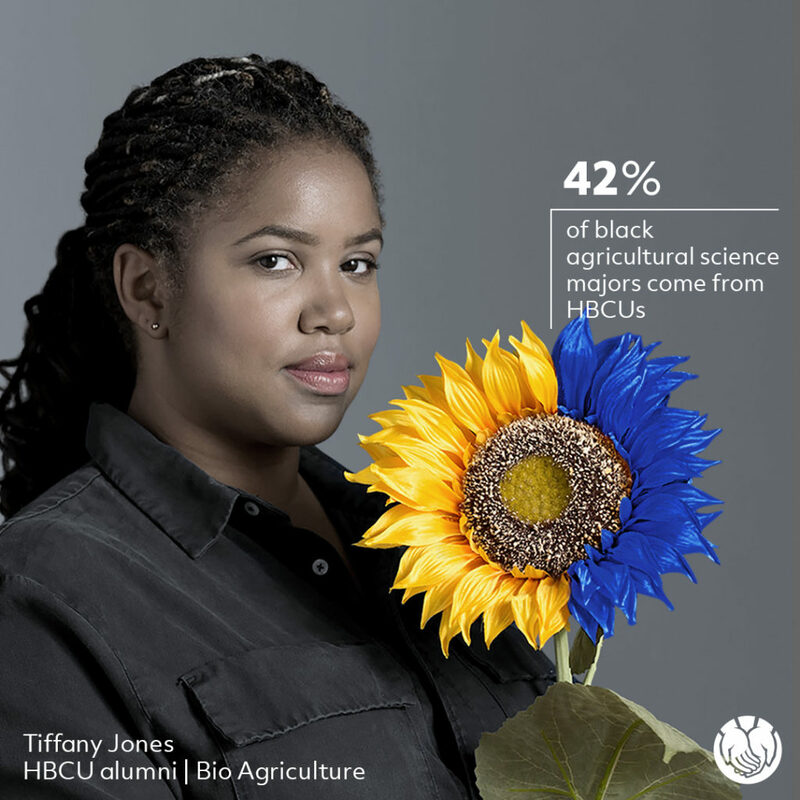 “HBCUs constantly prove that their students and alumni consistently serve the community and lead progressive movements.” – HBCU alum According to an U.S. Commission on Civil Rights report, HBCUs have produced 40% of African-American members of Congress, 50% professors at PWIs, 40% of the country’s engineers, 50% of its lawyers and 80% of its judges—all numbers that could and should continue to rise. 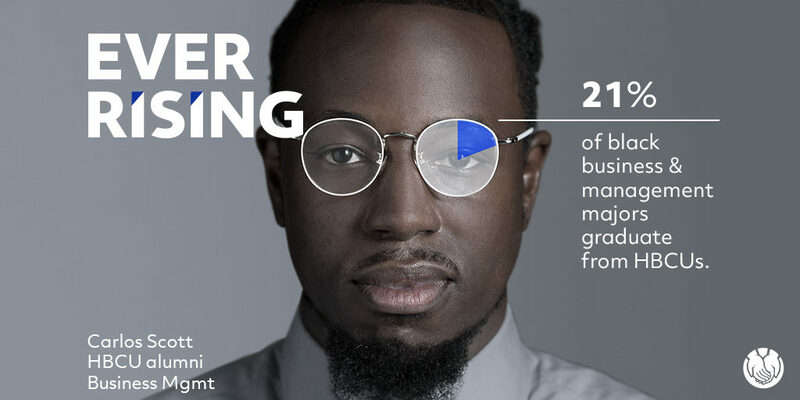 We concepted and executed the Ever Rising campaign to empower those in the HBCU community and inspire others by showcasing their growing impact, which provides financial support for students at HBCUs. 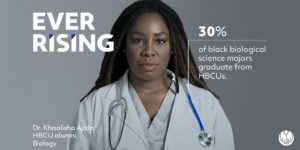 We raised $250,000 partnering with HBCU Buzz creating tuns of digital engagement and awareness. 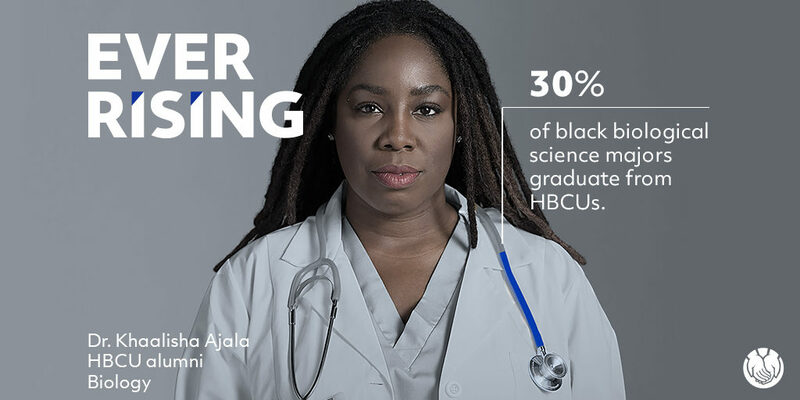 Each time an insurance quote is provided to a potential customer, Allstate has pledged to donate $10 to the Tom Joyner Foundation whose mission is to support HBCUs with scholarships, endowments and capacity building enhancements.